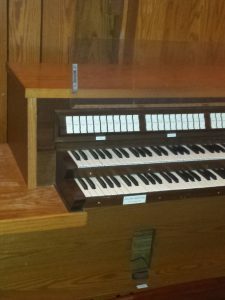 From 1967 until 2017 this instrument served the congregation of University Lutheran Church, West Lafayette, IN. 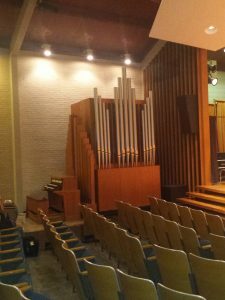 That congregation is moving to a new building and the organ has now been temporarily relocated to Sihler Auditorium on the campus of Concordia Theological Seminary, Fort Wayne, IN, where it may be inspected by interested parties on appointment. 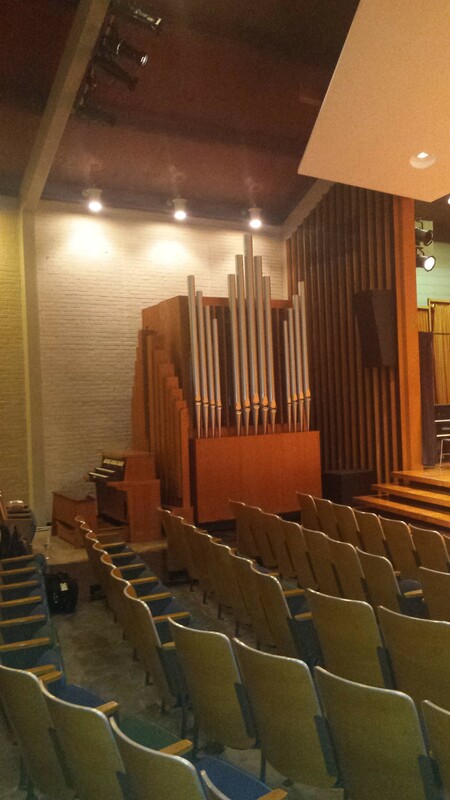 All pipes are enclosed in an expression box except 1-12 of the Untersatz and 1-13 of the Principal. 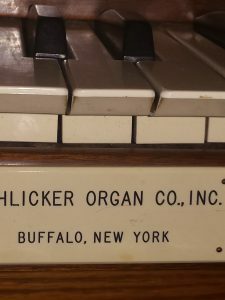 The instrument will be completely refurbished before delivery and installation to a new home, including complete releathering of windchests, reservoirs, tremolo, and expression engine. 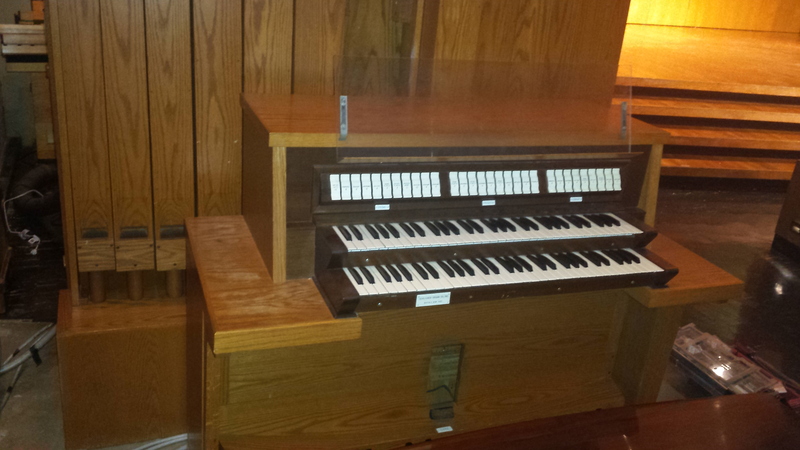 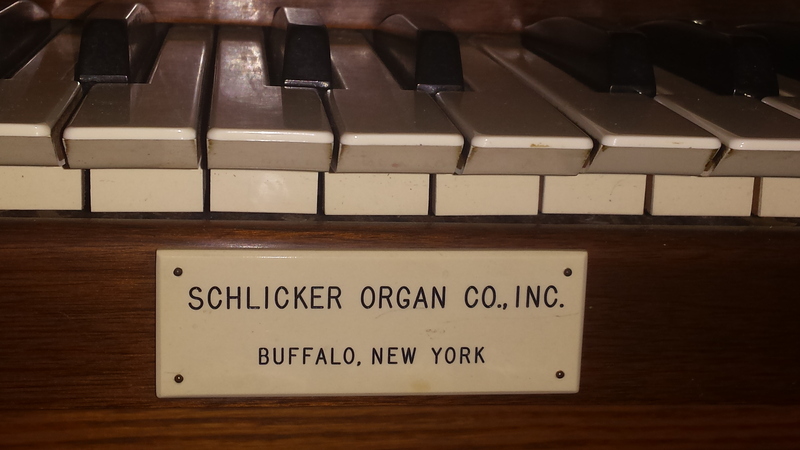 A new solid state relay will be installed, and the organ completely rewired.